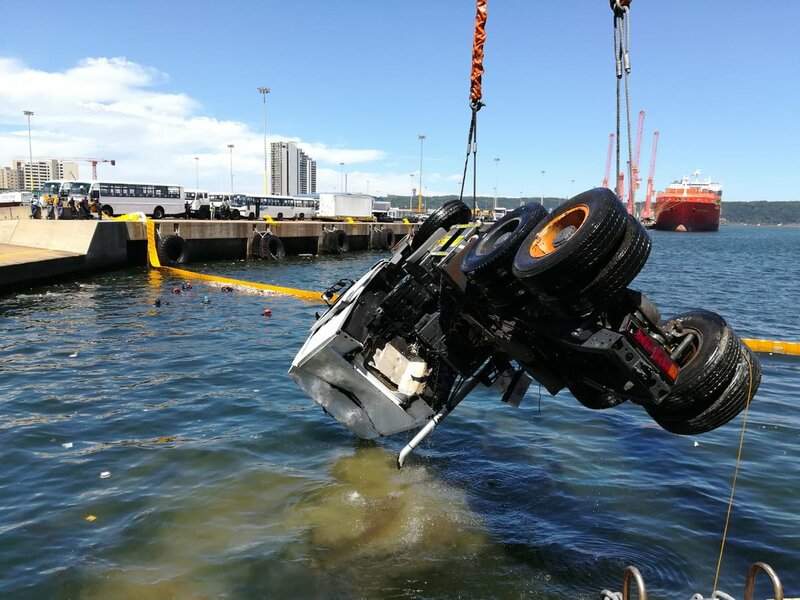 A man has sadly died, in an industrial accident at Durban harbour. The truck he was driving went off the dock into the water. Police are investigating the exact circumstances of what occured.